Have you ever tried to have a productive day after a bad night’s sleep? 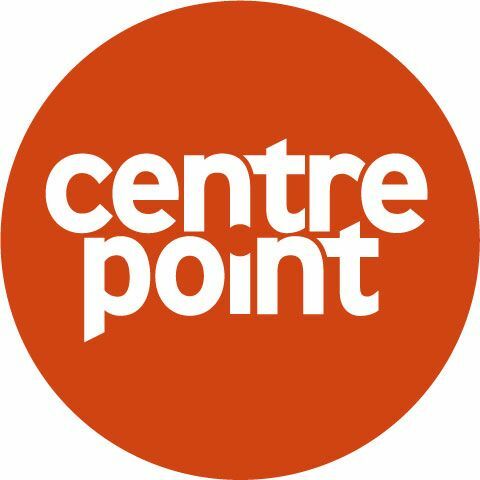 Imagine trying to go to several job centres, interviews and other schemes when you have had a freezing, uncomfortable and interrupted sleep. Sadly, this is the reality for over 83,000 young people each year*, many of whom have not completed secondary school education. Many young people will face numerous dangers on the streets, but it is often still a safer option that going back to their home. This is a decision that no young person should have to make. Take a look at this short video to understand the hardships that over 83,000 young people are facing everyday. The Fine & Country Foundation is proudly partnered with End Youth Homelessness (EYH), a national campaign focusing on the 16-25 year olds. The campaign is formed of nine homeless charities across the country. 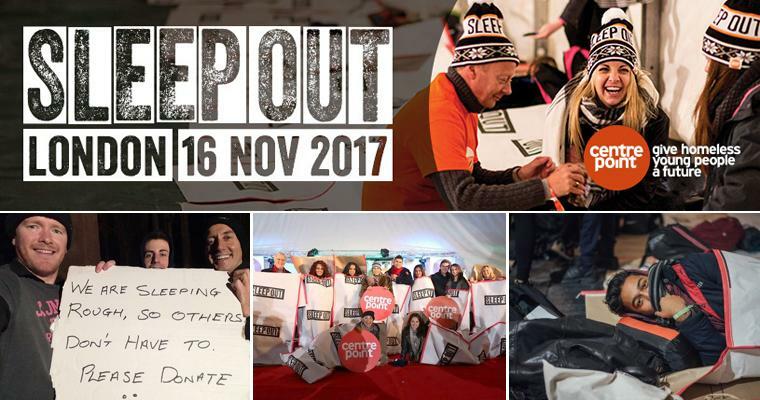 Each of the member charities are hosting Sleep Outs this winter to promote awareness of homelessness and help people to realise the difficulties that accompany sleeping rough. For this reason, many of the Sleep Outs, such as the London Sleep Out on Thursday 16th November, are held on a weeknight. The volunteers will face going to work the next day and will have to carry out their usual tasks, meetings and duties. The Sleep Outs are designed to raise awareness of homelessness and the struggles that come with it, not to mimic what it is like to be homeless. Our volunteers are only sleeping rough for one night in November, but thousands of young people have the whole winter to endure. We urge you to give generously to our cause. Dionne Evans, Fine & Country Birmingham said, "We are very fortunate to have a roof over our heads and food on the table. I see so many homeless people on my way to and from work each day and believe that there is more that can be done to help them. I am very excited to take part in the Sleep Out, but also a little nervous about the cold weather. 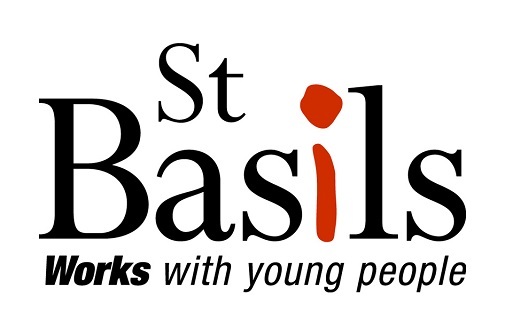 Raising money to get young homeless people off the streets makes it all worth it." For more information about the events or to join or us on the night, please contact us at foundation@fineandcountry.com or call +44(0)20 3368 8221.